(Guitar Book). 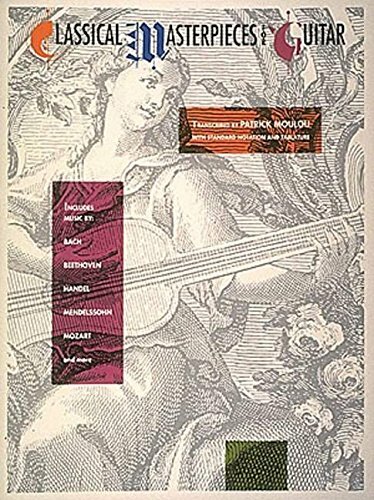 27 works by Bach, Beethoven, Handel, Mendelssohn, Mozart and more transcribed with standard notation and tablature. Now anyone can enjoy classical material regardless of their guitar background. Also features stay-open binding.